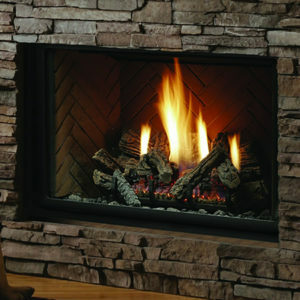 FirePlaces - SOFT AIR SYSTEM INC.
Soft Air System Inc. offers gas, electric and wood fireplaces in traditional and modern styles, bringing your home a sense of relaxation, comfort, warmth and beauty. These exquisitely designed and quality manufactured fireplaces are offered at competitive prices. Our Toronto fireplace specialists also offer free professional in-home consultations to help determine the right solution for you.